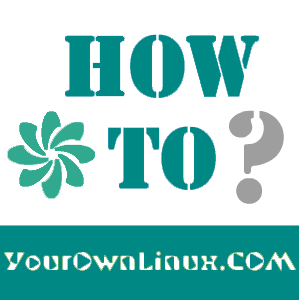 How To : Install Linux Kernel 3.16.1 in Ubuntu/Linux Mint Systems ~ Your Own Linux..! The Linux Kernel 3.16.1 is now available for the users, announced Linus Torvalds. This Linux Kernel version comes with plenty of fixes and improvements. This article will guide you to install or upgrade to Linux Kernel 3.16.1 in your Ubuntu or Linux Mint system. I've installed 3.15 on my LinuxMint13, but I get a problem with nvidia driver. So I unistalled it. I've installed 3.16.1 kernel but after reboot I lost my wifi user interface. I mean I can add network but my system no longer see available wifis hence I cannot connect to wifi. My broadcam driver is checked (chosen) in Driver Manager. What shall I do now? Please help! E: Couldn't find any package by regex 'linux-image-3.16.1-031601-generic_3.16.1-031601.201408140014_amd64.deb'. Note that package names should be quoted with ' and ' so that special character '*' is not interpreted by the shell. But, with 'apt-get remove' you can't specify deb files - you have to use package names instead (see apt-get manpage).